It’s never too early to start your child’s journey of Jewish learning! Our Pre-K through 2nd Grade students attend on Sunday mornings only from 9:00-11:00am. 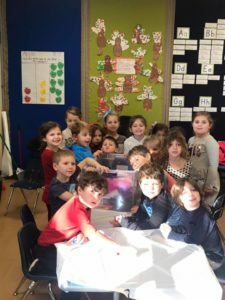 Their classroom-based learning includes developmentally appropriate introductions to Jewish stories, rituals, and synagogue life. They are also introduced to the basics of Hebrew language through the Alef-Bet, the Hebrew alphabet. 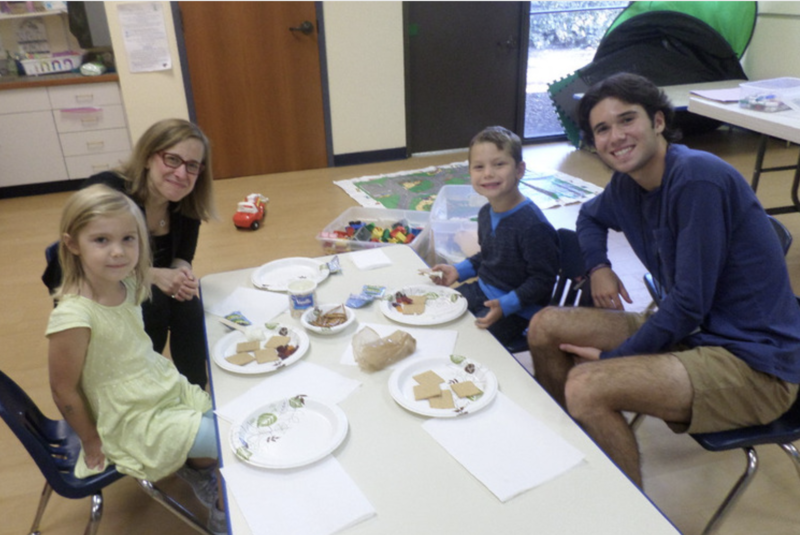 They express themselves through music, art, and movement and start their Jewish journeys with old and new friends. Our teachers help create a classroom community where curiosity is fostered and where big questions about life and Jewish ideas are encouraged. Annual family programs invite parents into the classroom and give them the opportunity to learn alongside their children.